So in today’s article, we do just that. Read on to see the scorecard, along with tips for optimizing the weakest link according to the data — email capture. A successful email marketing program has an optimized funnel of micro-yes(s). The specifics of those micro-yes(s) will be unique to every organization, but usually include elements like email opt-in, email open, email click, purchase, post-transaction communication, etc. Fundraising consultants Dunham+Company recently analyzed the funnels of nonprofits. Let’s see how they performed, and what we can learn from it. Over a two-month period, the research team analyzed the buyer’s (in this case, donor’s) journey — signed up for e-communications from these 151 nonprofits, monitored the inbox to study communications, made a $20 donation to each organization and analyzed the thank-you process. Then they watched to see what would happen next. Nonprofits could score up to 100% in each of the four areas and had an aggregate score across all four areas as well. The chart below shows the average score for all nonprofits across those four critical steps in the online fundraising process for the mobile experience specifically. “Overall, non-profits scored better in all categories for mobile,” said Jennifer Abohosh, Chief Digital Strategist, Dunham+Company. This was the first year mobile was scored in the report. However, desktop was scored five years ago in the first version of this report. 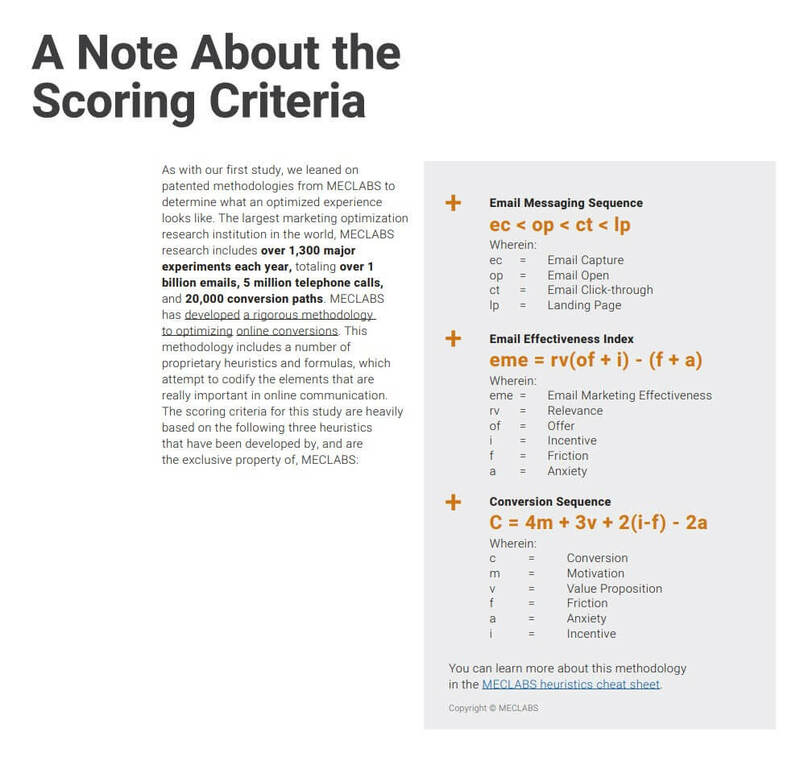 Here is a look at nonprofit email scores for the funnel, comparing 2013 to 2018. “You’ll see non-profits in general are getting worse at the best practices than they were five years ago,” Abohosh said. And to take a closer look, let’s see how nonprofits in different categories are doing, along with the change compared to the first Online Fundraising Scorecard (OFS 1.0) in 2013. “The only ones that improved as a whole over 2013 are the Human Services and International Affairs sectors. These had a modest improvement. But, overall, the story is that non-profits still aren’t doing the basic best practices,” Abohosh said. Email capture is where the nonprofits struggle most, for both desktop and mobile, and they’re getting worse at it. Here are two checklists that can help you optimize your email capture and decrease both the perceived value and the perceived (non-monetary) cost of subscribing to your email list. In addition, the software you use can affect your ability to optimize email capture. “Don’t underestimate the importance of email and email capture software in streamlining your new subscriber growth,” advises Jordie van Rijn, email marketing consultant at emailmonday. Email capture is fit to elegantly handle mobile visits. Allows easy A/B testing and reporting on tests. Able to send the first email in real or near-time after subscribing. Five minutes is too long. Doesn’t require you to create friction in the form of double opt-in. Or at least lets you see the signup versus double opt-in conversion rates. Automates a welcome email series, preferably with ways to personalize and act on preferences, profile and (in)activity. Saves the opt-in source — the where and how you captured the new subscriber. This is a lawful requirement in many countries, but it’s also important to track and analyze your most successful sources and create contextual follow-up campaigns. Allows people to get multiple lead magnets, download multiple whitepapers without overwriting, creating duplicate entries or other types of weird, unexpected trouble. 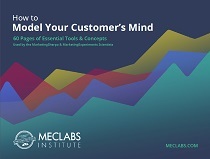 Marketing Research Chart: How do customers want to communicate?